The Expendables may or may not be returning for a fourth chapter, but those in need of a Sylvester Stallone fix breathed a sigh of relief earlier this weekend. 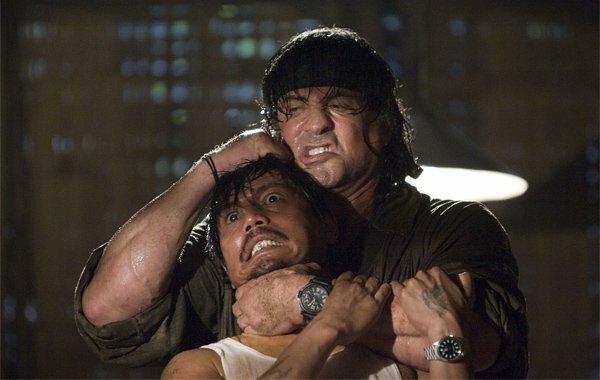 That’s because Deadline revealed that John Rambo has unfinished business in the Indochina Peninsula. 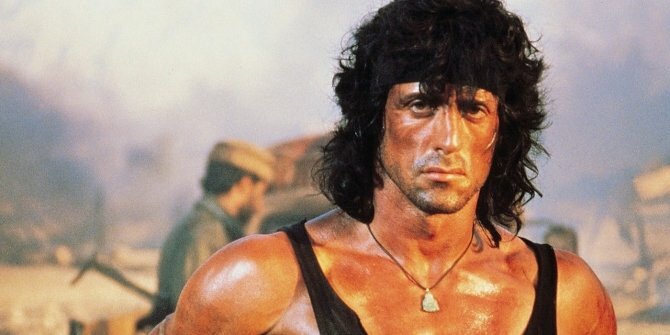 The online outlet reported yesterday that Avi Lerner’s Millennium, a subsidiary of Nu Image, will be launching sales for a fifth instalment in the Rambo franchise at Cannes later this month. Most importantly, Sylvester Stallone will be reprising his role as John Rambo and is believed to be working on the script. However, it appears that the three-time Academy Award nominee will not be directing the picture, despite having helmed the franchise’s fourth and last instalment in 2008. Stallone’s participation has yet to be confirmed by representatives, but with a tentative shoot date set for September of this year, expect confirmation to arrive shortly. Plot details beyond that are scarce, but it’ll certainly be interesting to see if the character will still resonate with audiences this long after he first debuted. Especially when you consider that the last few installments in the series haven’t been that great. That being said, Rambo is a franchise with a long history, with the first film being adapted from David Morrell’s novel First Blood back in 1982. Its success spawned three more movies, the most recent of which releasing in 2008 when Stallone once again took point as the title lead. And despite saying he was done with the part, it seems the actor’s now had a change of heart, which can only be good news for fans of the iconic action hero. Of course, it’s still early, early days for Rambo 5, and we don’t have much more to go on for now, but as soon as any further updates arise, we’ll be sure to let you know.